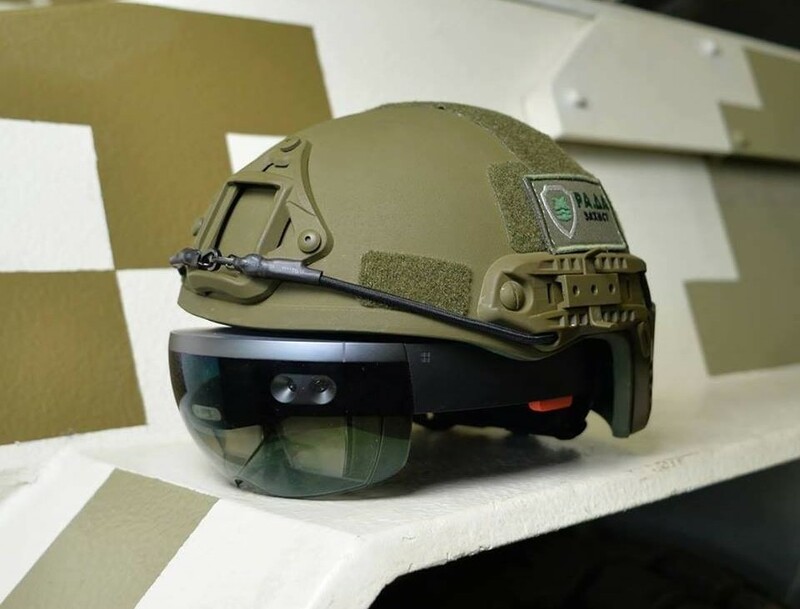 Helmet-Mounted Circular Review System for Armoured Vehicles, whereby the crew gets an opportunity to inspect the surrounding area, while being within the heavy equipment, which increases and accelerates maneuverability and accuracy of control. Development of the Helmet-Mounted Circular Review System for Armoured Vehicles designated to providing the crew of heavy machinery the information on the environment. The technology is being developed by foreign companies, and no finished product is currently in existence.